Will you help me help veterans? 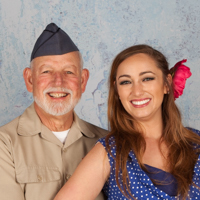 As a Viet Nam veteran, I'm dancing in the 4th Annual Dancing with the Stars and Stripes fundraiser for a great cause and I could use your support. Donate to my team to help me win the People's Choice award! Click the Donate button so your donation counts toward my votes. If you come to the pre-show VIP reception look for me and cheer me on. I'll be there mingling with the guests and I'd love to see you. 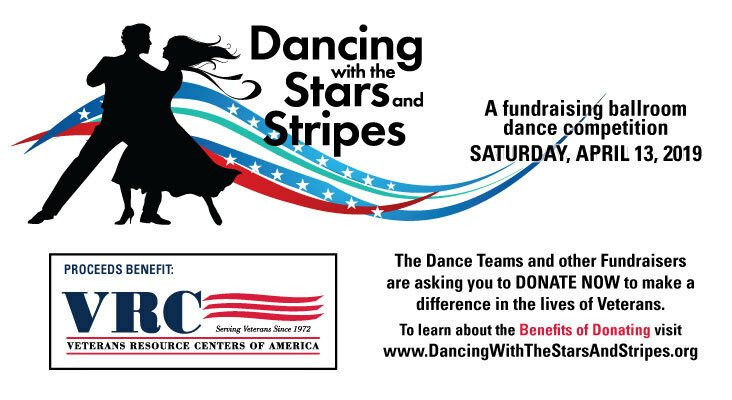 Donations of $250 or more are eligible for benefits like tickets, advertising space, and more. Visit the sponsorship webpage for details. This inspiring organization has been doing fantastic work helping veterans for more than 40 years. To learn more, visit the VRC page. Thank you for supporting me and supporting veterans. Windsor and everyone at D&H is rooting for you! We are happy to support such a wonderful cause... Good luck Paul & Rachel! Go get em’ Paul! Keeping fit like you do will have you dancing your socks off! Paul Buzanski...Thank you for your service to our country! 💙🇺🇸 I'm delighted to donate to this great cause! Get your dancing shoes ready! Please help my dad raise money for veterans! Call 707-620-5072 or email [email protected]. P.O. BOX 378, Santa Rosa, CA 95402 US.